Black and White Stripe Border Print Plus Size Dress is rated 4.5 out of 5 by 2. This pretty striped shift dress will keep you looking stylish at the office and beyond. 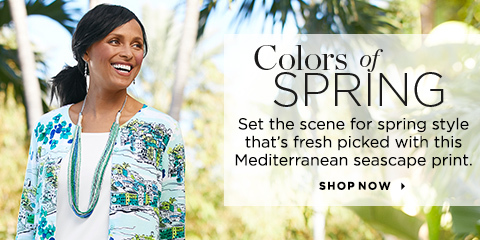 A mosaic border print at the hem adds a pop of color to its stretchy fabric. Rated 4 out of 5 by IowaGal20 from Comfy & easy The dress is very comfy & flattering style. Easy to care for - can machine wash & wear.